The production line with a reasonable structure, innovative design, easy operation, high degree of automation features, praised by the majority of users. The control center of this machine adopts the PC industrial computer which is produced in Taiwan of China and inputs the parameters of the winding product. 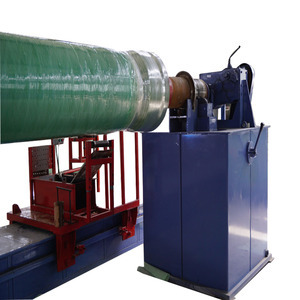 The winding machine is a combination of technology and science, such as the rotation of the mandrel, the car moves up and down, winding tape laying, etc. 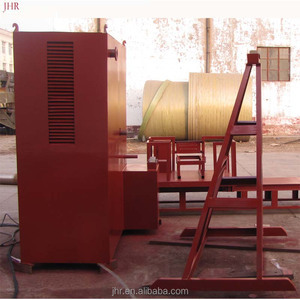 GRP/FRP Vertical Vessel/Pipe Winding Machine/Equipment FRP vessels winding machine is mainly used to produce and manufacture the FRP vertical winding molded vessels as well as the related winding molded products, such as FRP storage tank, fermentation tank, large FRP tower, large FRP chimney, FRP desulphurization equipment,large corrosion-resistant tank and etc. Unsaturated polyester, vinyl ester, etc. Unsaturated polyester, vinyl ester, etc. Beijing Vidatech Composite Materials Co., Ltd. 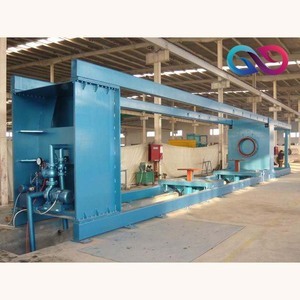 This ERW Pipe making machines is used to level the fixed strip after slitting line, and entry it to forming machine, bend to pipe by roller, melt the strip edges through the High frequency current, squeeze and weld the pipe by the squeeze roll. 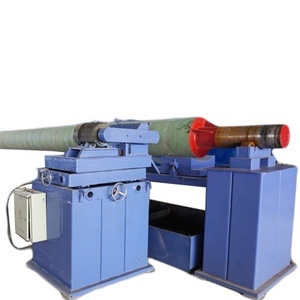 ERW pipe making machine model list(please choose your pipe making machine): Q: Are you trading company or manufacturer 9 A:We are manufacturer with 15 years experience welded pipe making machine industry. Q:What information do you need before you make proposal 9 A: The pipe diameter and thickness range, raw material of pipes, and other your special requirements. 3. 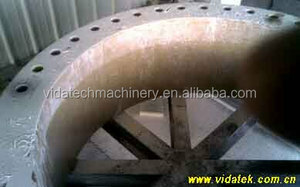 Within one year for all occurred troubles of the equipments we serve for you at any time to timely solve the troubles. 4. According to the regulations in the contract timely provide wearing parts in production line and equipment software data. 5. Assist you honorable company to do equipment reform or time changing work, assist you with upgrade work of the production line. Unsaturated polyester, vinyl ester, etc. Unsaturated polyester, vinyl ester, etc. The whole production line about the machine. We can sell you the whole set machine and any part of it. Here you can see both our new machine and the working machine. 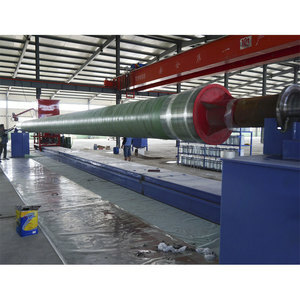 Besides, you can see the whole procedure of making FRP pipe. 2. 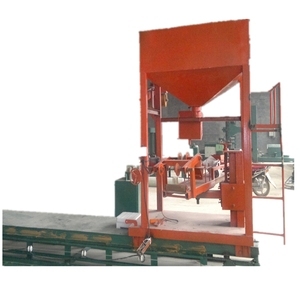 With high production speed and it is easy to operate. The cost of raw material reduce 30% than traditional production process. 4. According to the regulations in the contract timely provide wearing parts in production line and equipment software data. As this production line adopts industrial computer control system, the user is able to set common winding programs once for all. 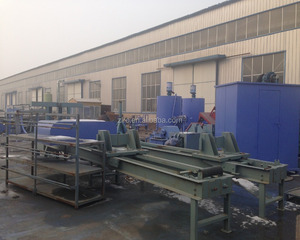 Qingdao Ecorin Polyurethane Machinery Company is a professional company in designing and producing of Polyurethane Machine. 2. How do I know the output range9 Answer: I will need size information (length, width, height) to calculate the weight of the product. 1. Cable jockey rod Quality guarantee is 6 months. 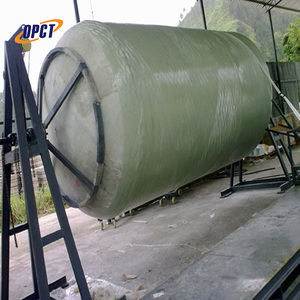 4.before shipment ,strict product and packing test. 5.OEM we can produce as the customers' sample and requirement.